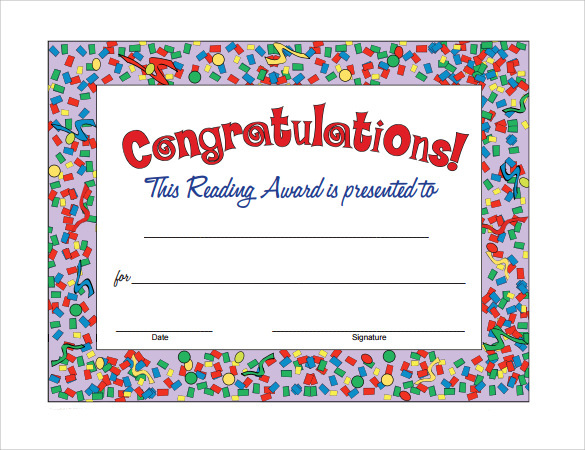 A congratulation certificate is a written attractive document that represents your wishes to someone who has performed well or achieved a great goal of the life or starting something new. 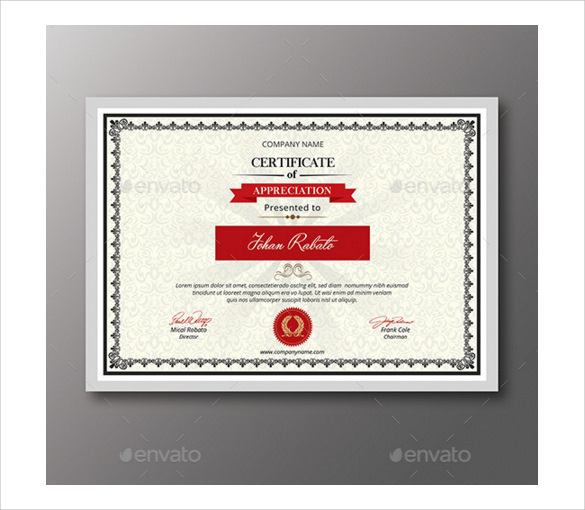 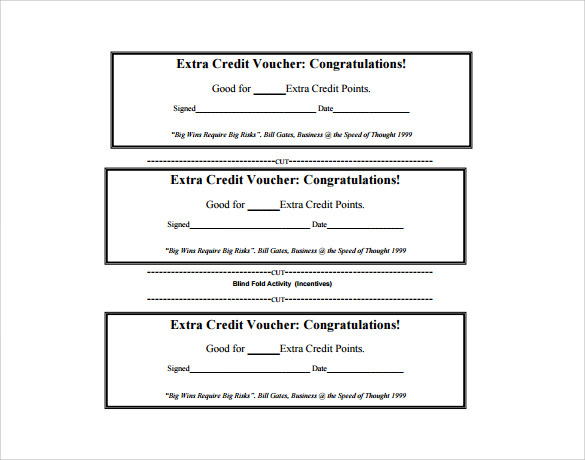 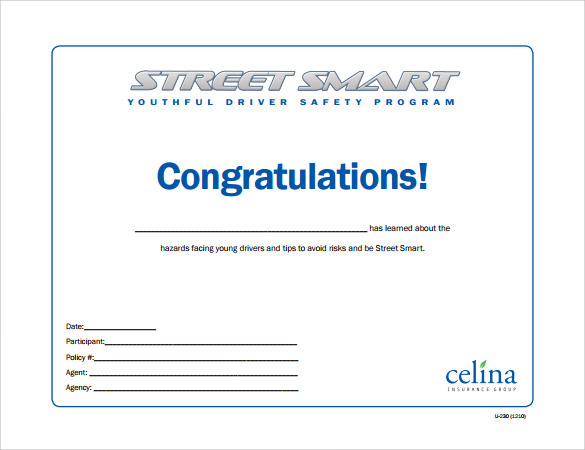 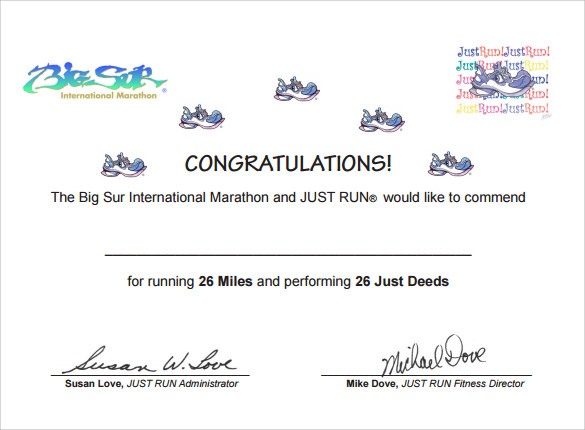 The sample congratulations certificate helps you to create those lovely certificates instantly. 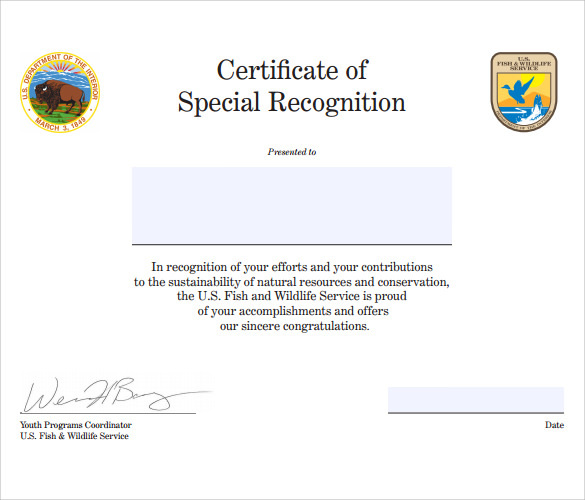 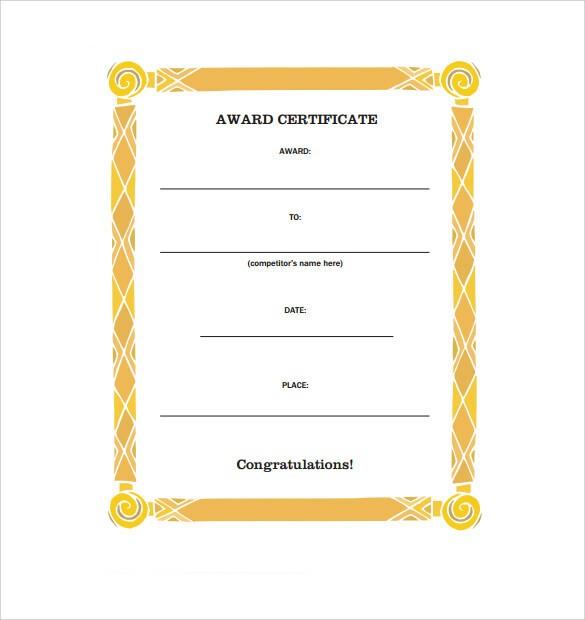 The sample congratulations Sample Certificate available online are designed to print and download directly, sometimes without any customization.This kind of certificate is used by parents for motivating their children after their good performance or by the manager of the project to team members or anyone else who want to congratulate his or her friend for a good work.